US retail sales and core retail sales (Mon, 14:30 MT (12:30 GMT) time) – According to analysts, the level of retail sales will remain the same. At the same time, its core level (excluding automobiles) is forecast to advance by 0.4%. 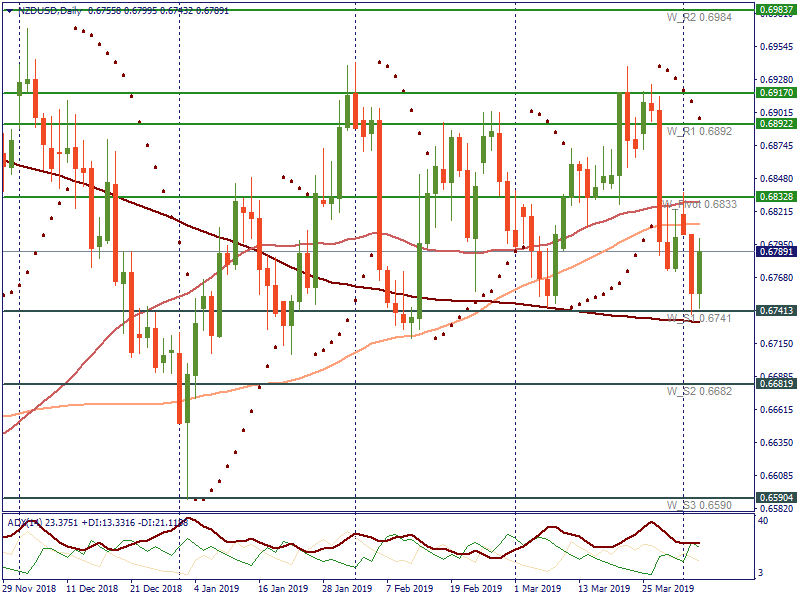 Higher-than-expected figures will support the USD. British GDP and manufacturing production (Tue, 11:30 MT (9:30 GMT) time) – Both of the indicators are anticipated to rise by 0.2%. If the actual levels of indicators are higher, the British pound will get positive momentum. US CPI and core CPI (Tue, 14:30 MT (12:30 GMT) time) – Here, we also anticipate the advance of 0.2% for both headline and core indicators. The greater levels will be appreciated by the USD bulls. US core durable goods orders and PPI (Wed, 14:30 MT (12:30 GMT) time) – The level of core durable goods orders is going to rise by 0.1%, according to forecasts. The forecast for the producer price index is also positive and expected to increase by 0.2%. Let’s see if the actual data will make the USD rise. BOJ monetary policy statement (Fri, tentative) – The most dovish central bank will keep its interest rate unchanged at -0.10%. Moreover, the BOJ governor Haruhiko Kuroda mentioned the further easing of its monetary policy if it’s needed. Any unexpected hawkish hints will support the JPY. It’s all about Brexit: the British Prime Minister Theresa May is going to face another vote tomorrow at the Parliament. The hopes of backing the current Brexit deal on time are fading, as Theresa May rejected the latest offer from the European Union during this weekend. The forecasts for tomorrow’s vote are not optimistic. According to the latest news, the British prime minister plans to change tomorrow’s vote from meaningful to the provisional. This will provide her an opportunity to propose further changes to the deal. According to the current scenario, if the British PM faces the defeat tomorrow, next day, on March 13, the British lawmakers will vote on a no-deal. If that vote is also rejected, the Parliament will vote on the extension of Brexit deadline on Thursday. Any uncertainties will be hurtful for the GBP during these days. On the other hand, positive news or the Brexit delay will push the GBP up. The release of Chinese retail sales and industrial production data on Thursday may determine the market sentiment. Latest releases for China raised concerns on the possible slowdown of the second economy in the world. If the data is disappointing, it will result in risk-aversion. 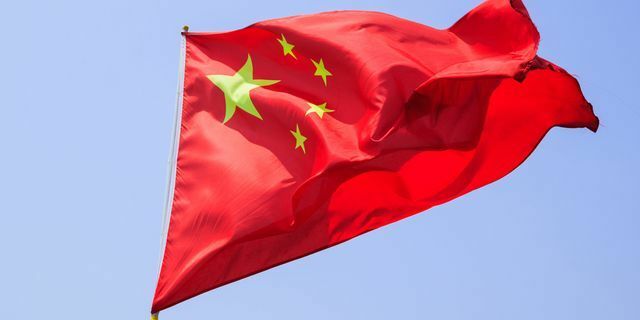 On Friday, lawmakers will vote on a foreign investment law, which includes measures to protect the intellectual property of foreign companies in an effort to address the US concerns in the trade deal with China. 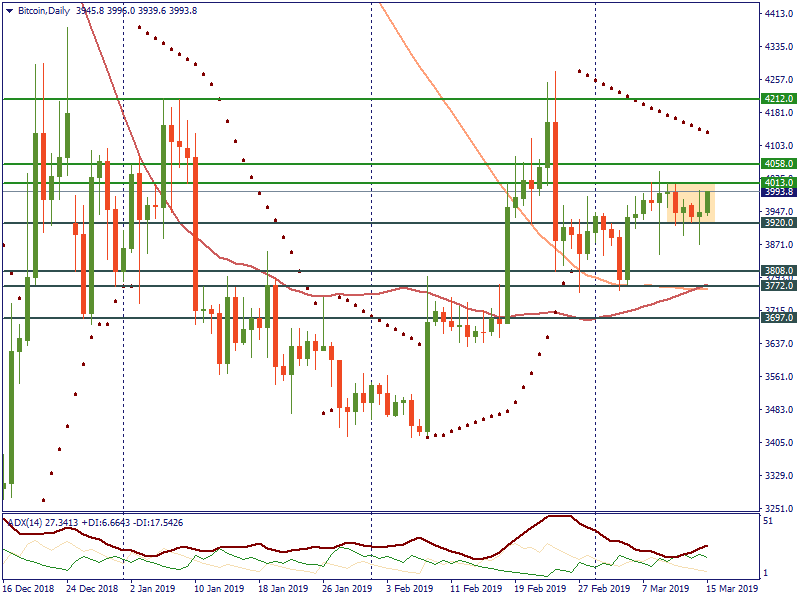 On Tuesday, gold rallied because uncertainty over the latest developments in Britain’s departure from the EU backed safe haven demand. 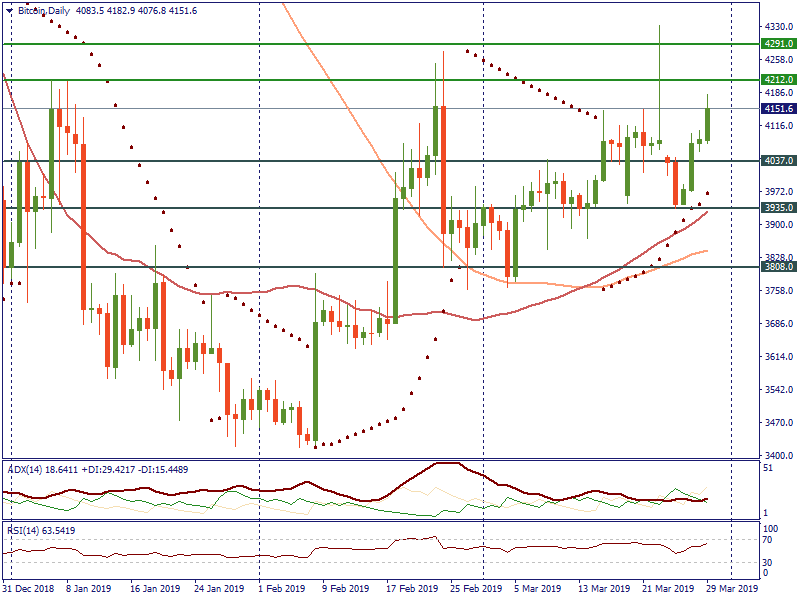 On Tuesday, gold rallied because uncertainty over the latest developments in Britain’s departure from the EU backed safe haven demand and traders looked ahead for American inflation data to underpin the Fed’s pledge to remain on hold. On the Comex exchange, April delivery gold futures went up by 0.41% concluding the trading session at $1,296.35 a troy ounce. Many experts are assured that Theresa May will fail to achieve the votes required to underpin her withdrawal pact. If UK lawmakers reject May’s agreement, she has pledged a vote on Wednesday on whether to depart from the EU without a deal and, if they vote down it, then there will be a vote for a limited delay to Brexit. 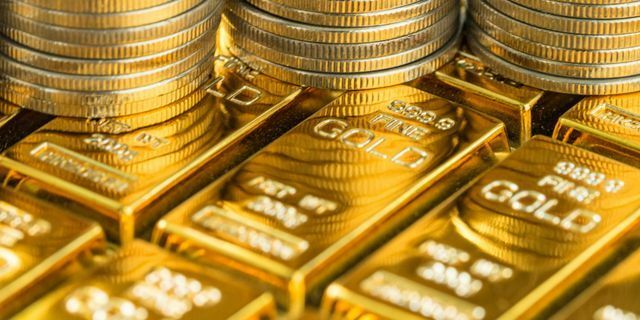 On Tuesday, the uncertainty stimulated demand for the yellow metal even as volatility reigned in the Forex market. As markets closely watch developments, traders will wait for American inflation data expected to show up at 8:30 AM ET. 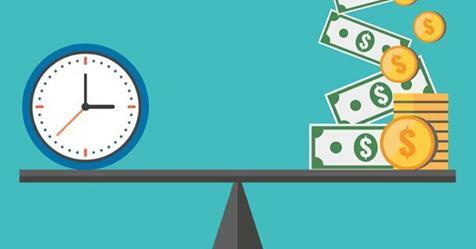 Market experts actually expect American consumer prices to match February’s surge, underlining the case for the US major financial institution to stick with its current wait-and-see stance. 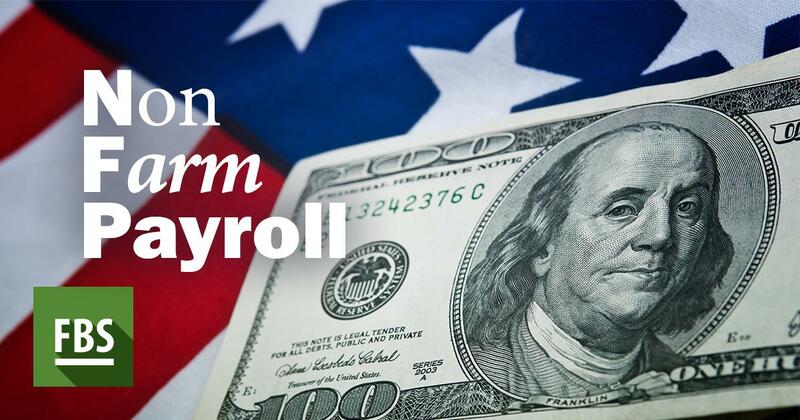 Financial markets were still skeptical that the Federal Reserve could proceed with its rate lift in 2019, especially after the employment report revealed poor job creation in February. By the way, Fed fund futures exclude such a move and place the likelihood at above 10% that the next move would be a cut. Apparently, the pause in policy tightening is beneficial for the yellow metal because it decreases the opportunity cost of holding non-yielding bullion. In addition to this, silver futures managed to rally by about 0.97% hitting $15.4223 a troy ounce. Palladium surged by 1.28% showing $1,500.90. As for copper, this metal inched up by up to 1.10% ending up with $2.933 a pound. Have you ever felt like the universe is trying to communicate with you by sending various warning signs? Have you ever felt like the universe is trying to communicate with you by sending various warning signs? Sometimes these signs from the unknown sources help you escape serious troubles or prevent irreparable damage to your belongings. Not every person has a gift to decode the cryptic messages the universe is sending him. 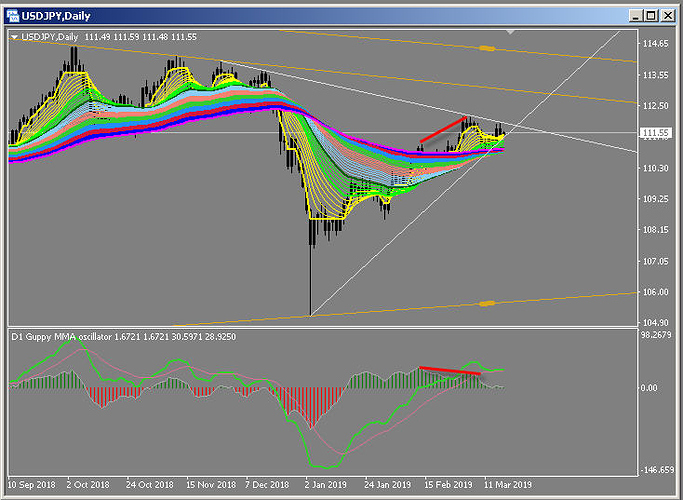 Read at: Where will the JPY go? 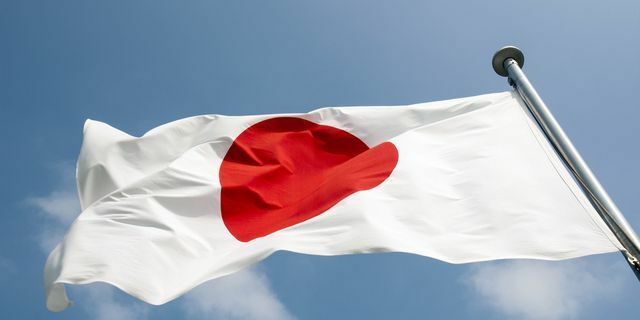 The Bank of Japan will make its monetary policy statement and announce the interest rate on March 15. The bank won’t change its interest rate, but the comments by the bank of Japan governor Haruhiko Kuroda may shake the JPY. During the previous month, the BOJ governor threw hints on further monetary policy easing. This dovish outlook made the JPY suffer. Let’s see where the central bank will drive its currency. • If the BOJ is dovish, the JPY will move down. Looks like there will be a downturn based on the divergence and the upper trend line. Let’s look at how the oldest cryptocurrency has been performing this week. Bitcoin continues trading sideways between the $3,920 and $4,013 levels. Strong bullish pressure will help it to break the current resistance at $4,013 and move towards the next resistance at $4,058. Otherwise, if bears come into play, the digital asset will plunge below the support at $3,920. The next support for it lies at $3,808. If we look at indicators, ADX shows the strength of bears and parabolic SAR demonstrates the downward movement for Bitcoin. Tether is not backed by US dollars anymore. 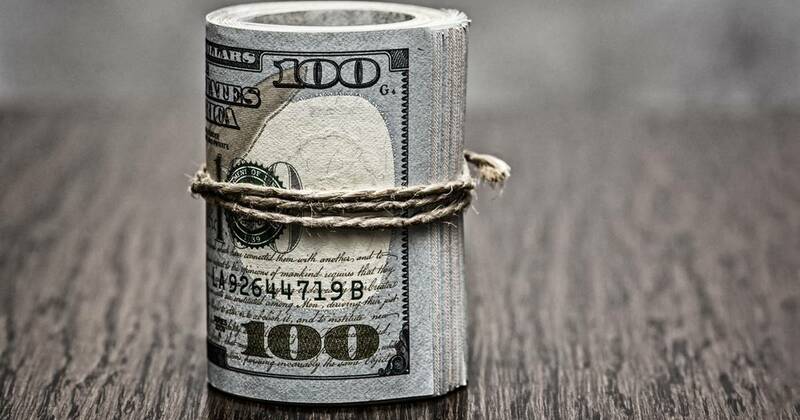 The information on its official site says that stablecoin is backed by fiat currencies, cash equivalents, and other assets. 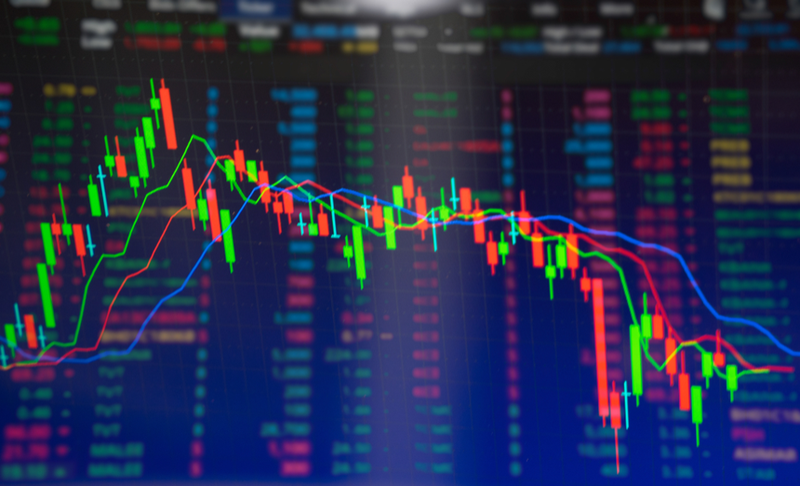 Thai stock exchange plans to launch the platform for trading digital assets next year. London stock exchange listed blockchain ETF by Invesco investment company. Swiss stock exchange SIX Swiss plans to open trading of the ETP product connected to Ripple. NASDAQ plans to launch the first full-stack cryptocurrency ecosystem in the first half of 2019. 70% of the crypto owners almost never used cryptocurrencies for payments in 2018. If Facebook launches its stablecoin, the social network will earn from $3 to $19 billion. British CPI y/y (Wed, 11:30 MT (9:30 GMT)) – The level of consumer inflation for Great Britain is expected to remain at the same level. If the actual figures are higher, the GBP will rise. FOMC statement and Federal funds rate (Wed, 20:00 MT (18:00 GMT) time) – the rate hike is not expected, but the Fed Chair Jerome Powell may provide some comments, which will affect the volatility of the USD. Australian jobs data (Thu, 2:30 MT (0:30 GMT)) – The level of employment change is anticipated to advance by 15.2 thousand jobs, while the unemployment rate is forecast to remain at the same level. Higher-than-expected employment change and the lower-than-expected unemployment rate will move the AUD up. BOE monetary policy summary and official rate (Thu, 14:00 MT (12:00 GMT) time) – The Bank of England will keep its interest rate at 0.75%. The BOE governor Mark Carney may make some supportive comments for the GBP amid the Brexit uncertainties. Let’s see if the BOE will move the GBP even higher. 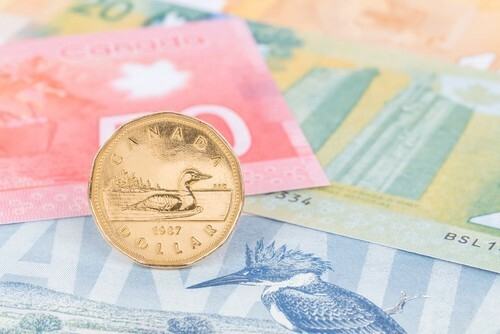 Canadian CPI and core retail sales m/m (Fri, 14:30 MT (12:30 GMT) –If the actual figures are higher, than the forecasts by analysts, the CAD will rise. This week we need to be ready for the fresh round of the Brexit news. The British Prime Minister Theresa May will have another Brexit vote at the Parliament. If the Parliament approves the deal this time, Theresa May will go to the European Summit in Brussels to request a short extension to Brexit until June 30. If the Parliament rejects the plan by the British Prime Minister this time, Theresa May will go to Brussels and ask for a much longer extension of the Brexit process. If the requests are rejected by the EU leaders during the European Summit on Thursday, the UK will leave the EU without a deal. China’s commerce minister says the foreign trade situation becomes more uncertain for the country. Reportedly, the Saudi oil minister says a possible decision to extend output cuts will be made in June. On Wednesday, the evergreen buck went up. 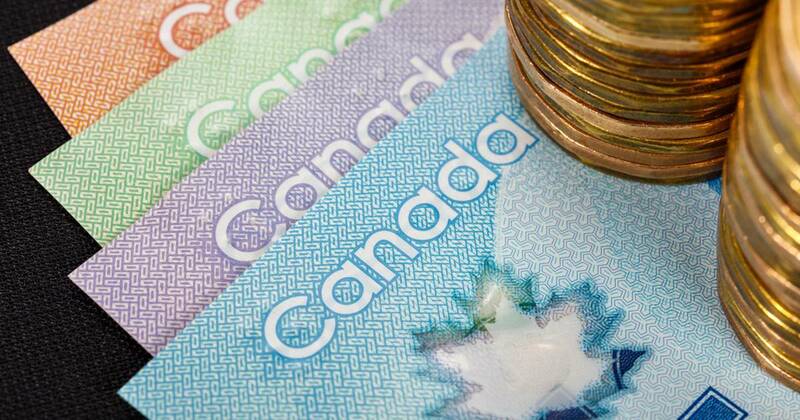 Canada will release the level of core retail sales and CPI on March 22, at 14:30 MT time. CPI represents the change in the price of goods and services purchased by consumers. It’s a very important indicator of inflation due to its early release and broad scope. CPI will be released at the same time with the level of core retail sales. Core retail sales show the change in the total value of sales, excluding automobiles. Together, they may provide great volatility to the loonie. Last time, CPI increased by 0.1% (lower than the forecasts), while core retail sales remained at the same level. Will the indicators outperform the forecasts this time? What will move the markets this week? The dovish Fed, the slowdown in Europe and Brexit were among the things that moved the market last week. Let’s look at this week’s opportunities. 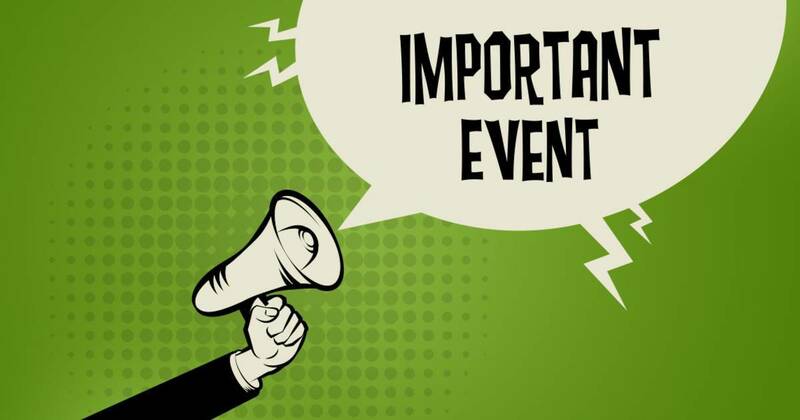 Rate statement by the Reserve bank of New Zealand (Wed, 03:00 MT (01:00 GMT)) – The rate hike is not expected, but the RBNZ governor Adrian Orr may throw some hints on the possible changes to the central bank’s monetary policy in future. Speech by the ECB president Mario Draghi (Wed, 10:00 MT (8:00 GMT)) – The European Central bank’s president Mario Draghi will make his speech at the ECB and Its Watchers conference in Frankfurt. We may expect some supportive comments for the EUR. Canadian trade balance (Wed, 14:30 MT (13:30 GMT)) – According to the forecasts, the trade deficit of Canada will likely show less decline, than in the previous month. If the actual figures are greater, the CAD will rise. 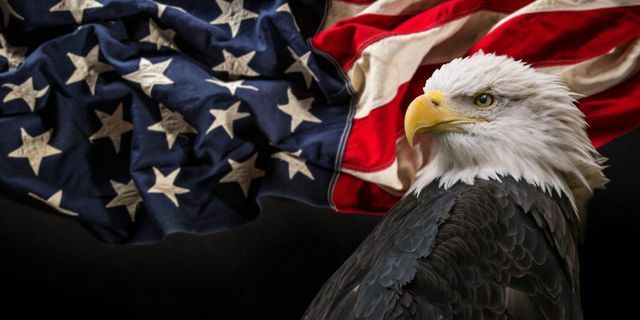 US final GDP q/q (Thu, 14:30 MT (12:30 GMT)) – Analysts expect the American GDP growth to reach 2.4%. If the actual number is higher, the USD will get positive momentum. Canadian GDP m/m (Fri, 14:30 MT (12:30 GMT)) – Last time the Canadian GDP growth declined by 0.1%. The projections for this week’s release will be published later. Higher-than-expected actual figures will boost the CAD. The Brexit tensions continue this week. After the huge protests in the UK during the weekend, the British prime minister started to lose the support amid the members of her own Cabinet. Today, the British lawmakers will vote on whether to come up with alternatives to the Brexit deal. The votes are expected to start at 00:00 MT time. If this motion is done successfully, lawmakers will take part in a series of indicative votes on Tuesday or Wednesday. The trade talks between the US and China will resume this week in Beijing on March 28-29. A breakthrough in the negotiations will bring support to the risk-weighted assets. Up to now, the sides have been optimistic on reaching a deal soon. Pay attention to the Boao forum which starts this Tuesday in China. 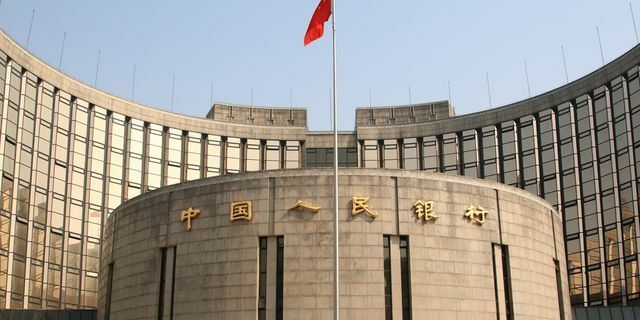 The Chinese officials including Central Bank Governor Yi Gang and Finance Minister Liu Kun are going to speak at the conference. Their comments may affect the risk sentiment in the markets. Turkey will hold its local elections on March 31. After the sudden plunge of the Turkish lira on Friday, the officials started investigations into JPMorgan Chase & Co. and other banks. Turkish President Recep Tayyip Erdogan warned that bankers, which responsible for speculating against the currency would be punished. 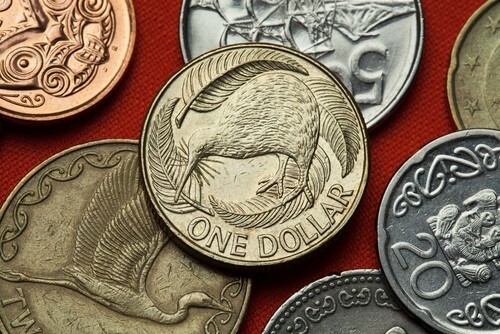 Check it out: Will the RBNZ change its policy? The Reserve bank of New Zealand will make its rate statement and publish its official interest rate on March 27, at 3:00 MT time. The bank is not going to make any changes to its interest rate, but we need to pay attention to the tone of the statement. During the February’s meeting, the RBNZ Governor Adrian Orr said that the current interest rate would be kept at the current level through 2019 and 2020. Despite this dovish statement, he sounded optimistic about the economic outlook. As a result, the kiwi was boosted. Will it happen this time? On Wednesday, Asian stocks were generally intact. On Wednesday, Asian stocks were generally intact because traders tried to come to terms with a steep shift in American bond markets as well as the implications for the world’s number one economy. London’s FTSE Frankfurt’s DAX and France’s CAC are expected to head north 0.2%- 0.4% when they start. MSCI’s index of Asia-Pacific stocks surged by 0.1%, Japan’s Nikkei average headed south by 0.2%. On Tuesday, Wall Street’s key indexes demonstrated firm revenue, although concluded below their session maximums reacting to the underlying fears about the economic outlook. 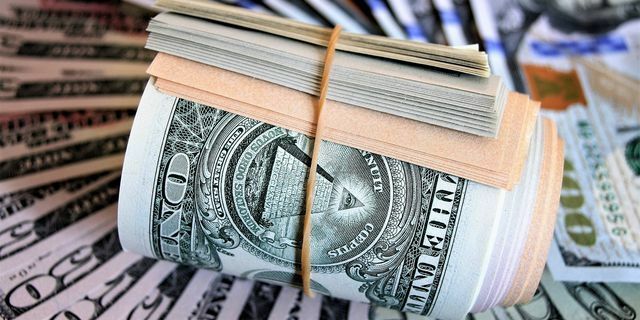 The 10-year U.S. Treasuries gain went up to 2.432% from Monday’s 15-month minimum of 2.377%, although the yield curve was still inverted, with three-month bills reporting 2.461%, which is more than 10-year bonds. The evergreen buck rebounded to 110.61, from Monday’s 1-1/2-month minimum of 109.70. The official Purchasing Managers’ Index hit 49.5, soaring a bit from February’s outcome of 49.2, although still below the 50 mark, which separates contraction from expansion on a monthly basis. Export orders will probably stay weak because China’s trade-oriented neighbors, including South Korea, Taiwan, and Japan have all faced decelerating demand. 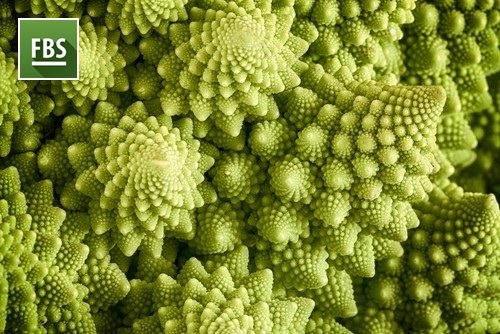 The definition of fractals in trading. Discover a new source of trading signals! More at: Trade talks - how they may affect the currencies? Today’s risk-on sentiment in the markets was provoked by the anticipation of the trade negotiations between the US and China. The high-level talks resume in Washington as China’s Vice Premier Liu He plans to meet with US trade representatives. Last week China made significant progress towards reaching a deal as it announced various concessions. These concessions included an extension of the suspension of retaliatory tariffs on US autos and regulation of the opioid fentanyl. Where will it drive the USD?